Patrick John Atkinson was raised in Bismarck, North Dakota and attended Minnesota State University – Moorhead. After graduation in 1981, Patrick turned down lucrative corporate job offers to work with runaways, prostitutes, and gang members in New York City Hell’s Kitchen. Two years later, Patrick moved to Central America where he began a twenty-five-year international career in war-zone reconciliation and post-war reconstruction. He has been knighted, is the recipient of numerous human rights awards (including the Guatemalan Congressional Medal) and is the subject of the biography, The Dream Maker, by Monica Hannan. Patrick is most proud of having been named Father of the Year by his son, Ernesto, this book’s illustrator. He is the founder and executive director of The GOD’S CHILD Project and the Institute for Trafficked, Exploited & Missing Persons (ITEMP). When not being shot at, knifed, caught in car-bombings, or traveling worldwide advocating on behalf of abused, abandoned, or human-trafficking victims, Patrick resides in Central America and at Hippo Wallow Pond, his family home outside of Minneapolis, Minnesota. 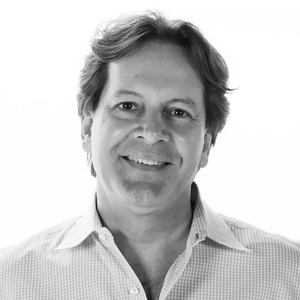 Learn more about Patrick Atkinson by visiting The Atkinson Center website. 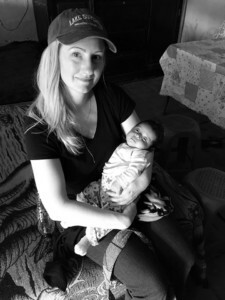 Shannon Hollanitsch began working as Child Sponsorship Program and International Experiences Coordinator for The GOD’S CHILD Project in February, 2016. She graduated from Hamline University with a Bachelor of Arts Degree in Global Studies, with minors in Spanish and Business Administration in 2012, and earned a TESOL/TESL/TEFL Certification. 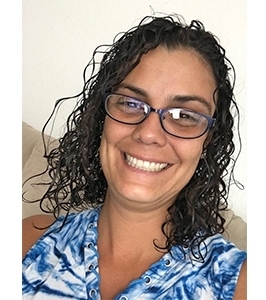 She has worked in bilingual community outreach, volunteer coordination, program management, Spanish/English translation, and international English Education. Most recently, she spent 2 years in Santiago, Chile, teaching Business English, and returned to Minnesota in 2016. As the Director of Sponsorship and International Service Programs, she is in charge of recruitment, coordination, organization of the ServiceTeam and Individual international volunteer program in volunteer projects including home-building, medical and dental care, education, social work and cultural awareness. She is responsible for arranging for GOD’S CHILD Project ServiceTeam and Volunteer program participants to speak to their communities, prepare them to help out at special events, and to meet community desire for greater interaction in assisting poor people in the world. She also manages the Project’s Child Sponsorship Program, its development, and facilitates relationships between the Project’s stateside and international sponsors and their children. Emily began working at The GOD’S CHILD Project in March 2016. She always wanted to work for a group that helped women and children in great need and provided that assistance in a financially responsible and ethical manner. She is very proud to be a part of the wonderful team at The GOD’S CHILD Project. Emily is responsible for various administrative operations of the Minnesota office, data management and assisting the executive director with a variety of program needs. Her favorite part of this position is learning about donors and their experiences, and what makes them donate their time and financial support to The GOD’S CHILD Project’s amazing mission of helping children and their families. 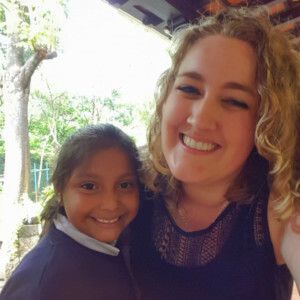 Sandi Urrutia began working as International Volunteer Recruiter and Coordinator for The GOD’S CHILD Project in January 2018. Being a Guatemalan native, former Volunteer Firefighter and EMT in Guatemala, Sandi is aware of the immediate needs of the poor people of Guatemala and the lack of resources to meet them. She also was part of the Disaster Response Team (while working at DHL Guatemala Express) and volunteer when Haiti was hit by the shattering Earthquake in 2010, as well as when Guatemala was hit with the Storm Agatha and The Volcan Pacaya Eruption. She knows first hand what it is to help the less fortunate and has felt the gratitude from them. As the International Volunteer Recruiter and Coordinator, she is in charge of recruitment, coordination, organization of the ServiceTeam and Individual international volunteer program in volunteer projects including home-building, medical and dental care, education, social work and cultural awareness.